The story of the English language is an extraordinary one. It has the characteristics of a bold and successful adventure: tenacity, luck, near extinction on more than one occasion, dazzling flexibility, and an extraordinary power to absorb. And it's still going on. New dialects, new Englishes, are evolving all the time all over the world. 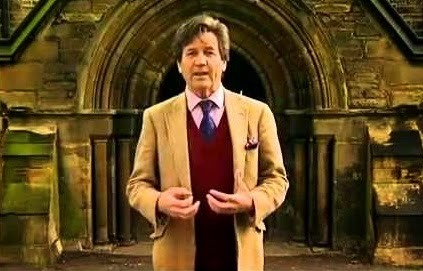 But every story needs a beginning and, in the case at hand, who better than Lord Melvyn Bragg and the BBC to recount the tale of the birth of this remarkable language?